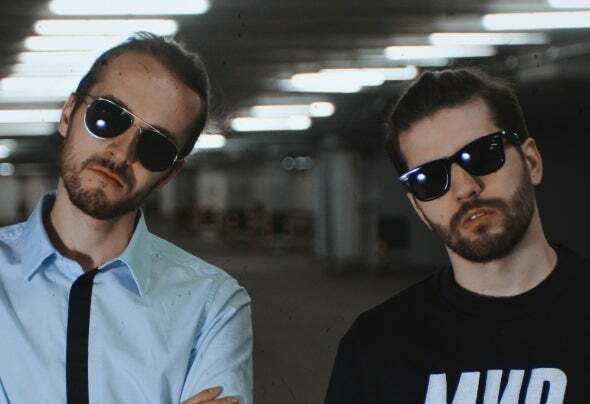 ILLYA 2.0 and DJ Scream One as known as ‘Groove Dealers’ are a DJ duo based in Moscow.In 2014 two DJs with the similar views decided to unite their efforts and made a duet named GROOVE DEALERS.Groove Dealers add some elements of turntablism and live beatmaking in their performance. The DJs can easily combine different musical styles and balance between underground and pop-music, but it still remains the original project which doesn’t have any analogue in the world.Nowadays Groove Dealers cooperate with rappers and pop-groups in Russia and abroad. Their tracks and remixes are played in clubs and festivals all over the world.In the beginning of summer 2018 Groove Dealers released EP called ‘UNREALDJING’.